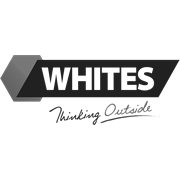 Whites Pest Fence Spikes are designed to provide an effective deterrent to cats, rodents and possums. 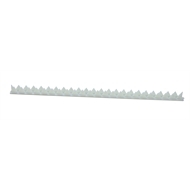 The pointed spikes attached to building ledges, balconies and backyard fences to prevent pests from travelling across them. 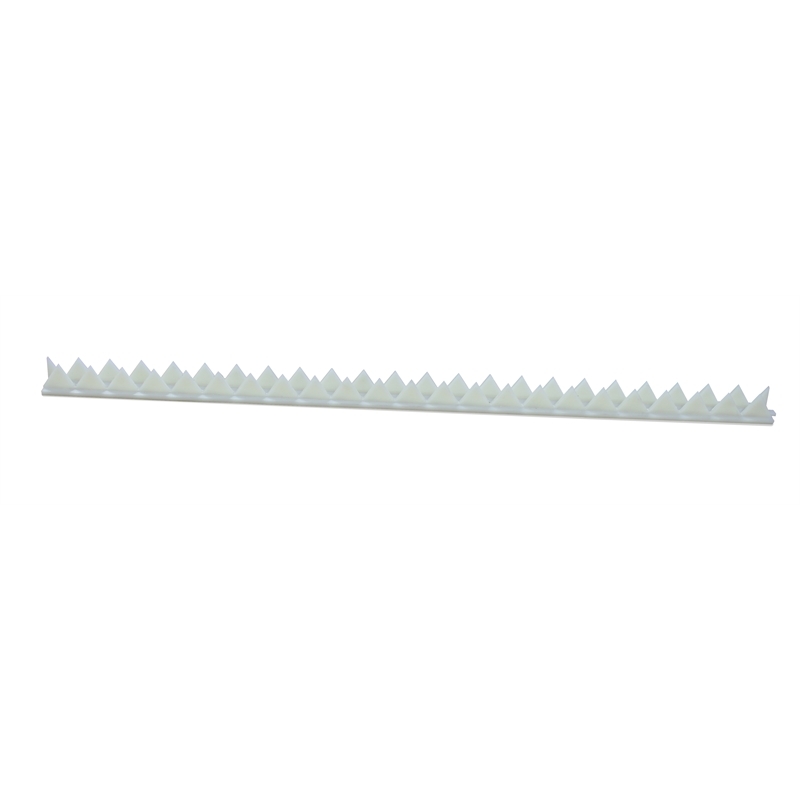 Pest Fence Spikes are a humane and cost-effective solution.